Cos some music is just pure gold.. and when you've got David Lindley in the band then that's just the cherry on the top of the cake. Soak up this utter classic from 39 years ago! 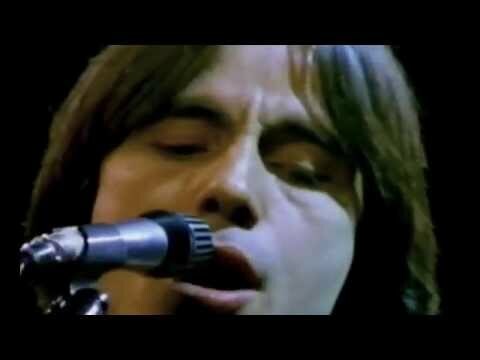 What a great performance, Jackson Browne is on the long list of people I need to listen to more of.